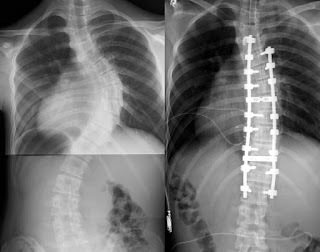 A Case of Severe #Kyphosis due to #Osteoporosis has been reported by Boris Blechacz and colleagues at Mayo Clinic,Rochester, MN which has appeared in NEJM. 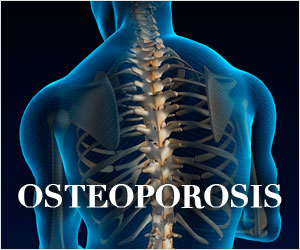 The most common cause of kyphosis in adults is form a #vertebral fracture due to osteoporosis. This can occur in both men and women but is more common in females than in males. 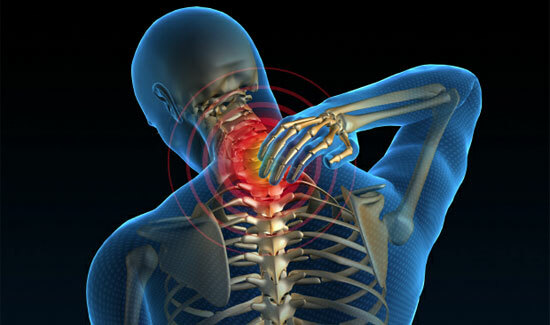 As osteoporosis weakens the vertebral bones in the #spine, the vertebrae are susceptible to fracture that typically occurs in a wedge shape with the front of the vertebra collapsing and losing its height and the back of the vertebra maintaining its height. As people age, inter #vertebral discs lose water and decrease in height. 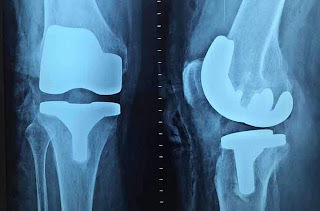 Because the daily motion patterns of this mobile area can wear down the dehydrated discs, this can cause discs to bulge and surrounding #bone structures to produce spurs.Both bulging discs and #bone spurs can press on sensitive nerve structures, causing pain and other symptoms. 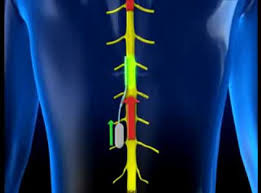 Spinal implants are used in treating disorders of the #spinal column. 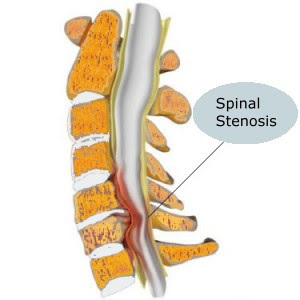 An increase in the incidence rate of #spinal disorders, such as #spondylolisthesis, and disc-related issues, and spinal stenosis, are driving the market growth. Most of the spine implants are used to correct deformities of the spine by stabilizing and strengthening the spine. These implants are composed of metals such as #titanium alloy, stainless steel, and #bio-absorbable materials. The condition can take years to develop but can be noticeable in children and young adults.It can be #reversed, but it can take years to correct and can cause irreversible #spinal conditions. "It's not healthy, it really isn't. And it will cause changes over time. So I highly recommend cutting the activity down and watch that posture said Dr. Brain Huffman. Huffman says the best advice is to sit straight up while looking at your phone. 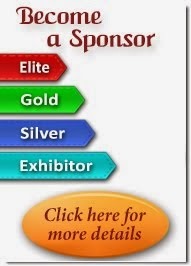 Purdue University engineers have built a tiny #flexible sensor that is faster and more precise than past attempts at tracking this chemical called #glutamate.The sensor an implantable device on the #spinal cord, is primarily a research.The technology could also allow for implanting more sensors along the #spinal cord which would help researchers to know how far glutamate spreads and how quickly. #Lumbar spinal stenosis (LSS) is a chronic condition that causes low back pain and #neurogenic claudication, often resulting in significant limitation of daily activities. In this open-label randomized controlled pilot study, we assessed the safety and feasibility of 4-week novel integrative inpatient #treatments for LSS.